The Nikon AF-S Nikkor 24-120mm f/4G ED VR replaces Nikon’s aging 24-120 f/3.5-5.6G VR design with a new design with ED glass and vibration reduction and a fixed f/4 aperture — all very worthwhile improvements, but coming at about twice the price. The MTF charts suggest that the 24-120 will be a modest performance on full-frame Nikon FX cameras, but will likely prove very satisfactory on Nikon cropped-frame DX cameras. Stopping down to f/5.6 - f/8 is likely to yield the best results, something field shooting will establish as part of a coming review. The addition of Nikon’s Nano Crystal Coat and VR II vibration reduction should lead to consistently higher image quality for everyday shooters, and the constant f/4 aperture adds versatility, because f/5.6 in the 70-120mm range was never very usable with the prior version. The complex optical construction means that one will have to hope for a well-built sample that performs to specifications, and the odds of such a thing are not always so good. Per Nikon. Weights are accurate to 1g as per a scientific scale. The MTF chart suggests excellent overall contrast (10 lp/mm) over the DX portion of the frame, but with steady loss of sharpness towards the edges and corners. Whether the dropoff in contrast is a basic performance characteristic or due to field curvature cannot be said from the MTF chart. 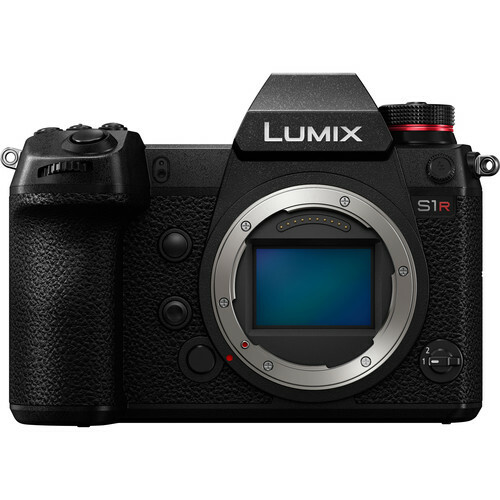 Performance looks to be modest on full-frame cameras, though it might be better in the mid ranges. My full review will be published in DAP as soon as feasible, sometime in December 2010. You can get the Nikon 24-120mm f/4G ED VR at B&H Photo, thank you for using links on this site when you buy. See also my list of recommended Nikon gear and lenses, as well as the gear pages. For in-depth reviews of lenses that fit Nikon cameras, subscribe to Diglloyd’s Advanced Photography (DAP) and/or the Guide to Zeiss ZF / Zeiss ZE Lenses.